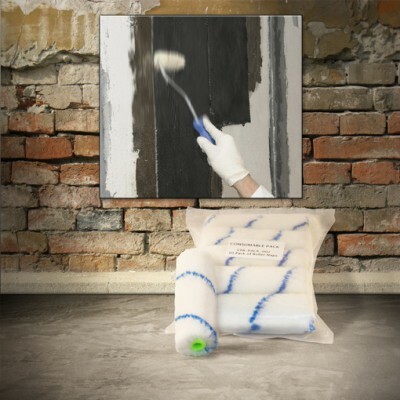 Bowing walls can threaten your home’s structural integrity and safety. 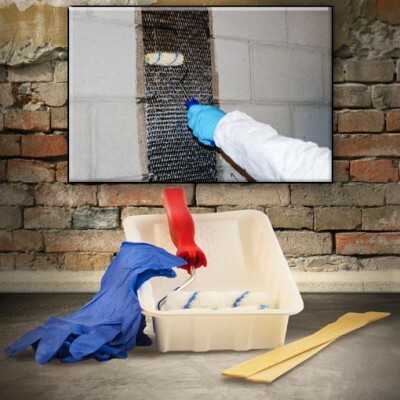 Fix them fast with StrongHold™’s bowing wall repair kit to prevent any further movement. 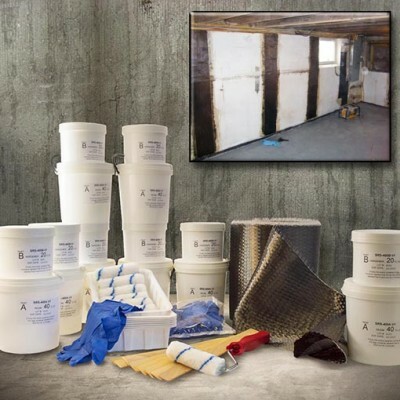 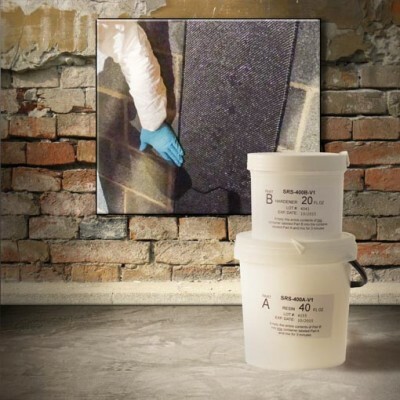 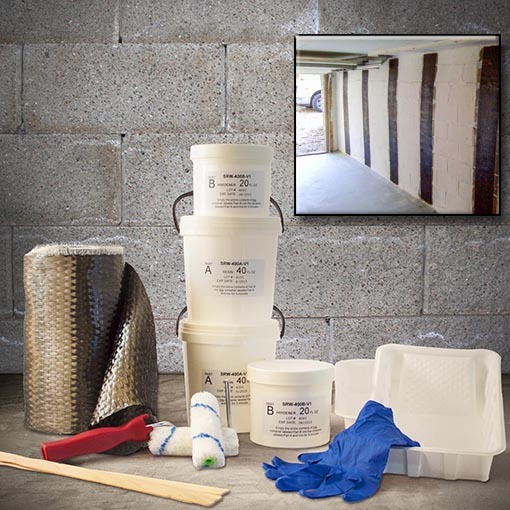 This kit is perfect for bowing walls with a deflection of 2 inches or less.